Women entrepreneurs in Nigeria face a host of cultural and institutional hurdles they must negotiate on their way to success. Despite these obstacles, women are thriving because they are learning from each other’s lessons and listening to voices of those who have gone before them. Entrepreneurs need to be encouraged. It is not easy to start and sustain a business in places like Lagos; building a sustainable business in Nigeria in general is not easy. Entrepreneurs need to know how the system works so that they can survive this challenging and difficult terrain. 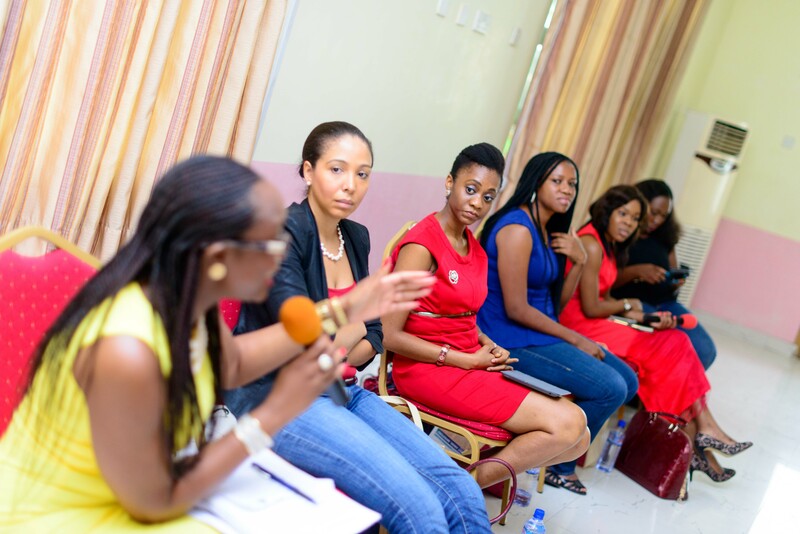 Early this year, the AWP Network convened a roundtable of young women entrepreneurs in Lagos to discuss some of the challenges they face. Tax credits and incentives to support small businesses may help to reduce the cost of operating a business in Nigeria. Each state in this emerging economy should have an entrepreneurial incentive program. Various tax credits and business incentives should be provided at the local, state, and federal level. These women suggest that policy makers have a dedicated personnel or agency to identify the necessary tax incentives, and help entrepreneurs navigate through the process of applying. Incentive programs could also focus on particular sectors such as technology, healthcare, and manufacturing, or serve as a reward for young entrepreneurs employing at least 20 people. The need for constant electricity and broadband Internet are crucial assets for any business. “Starting a business in Nigeria can be very challenging, but what’s sad is that in addition to it all, you spend the little profits you make on purchasing fuel for your generator,” said Oreoluwa Somolu, Ashoka fellow and executive director at the Women Technology Empowerment Center. “More needs to be done in the power sector – change needs to happen now,” she said. “Small businesses cannot continue this way.” Policy makers should also consider energy tax credits, as this incentive will go a long way in supporting small businesses and help to reduce and ease the cost of a business having to provide its own electricity. In the article, “Innovation in Africa: What African Women Entrepreneurs Have to Say,” Rapelang Rabana, founding CEO of Yeigo Communications and ReKindle Learning in South Africa, said that “to improve and support innovation in Africa, the single most powerful thing to do is to deliver quality broadband Internet to the majority of Africans.” Providing electricity and broadband Internet will go a long way in supporting the sustainability of small businesses. In emerging economies like Nigeria’s, interest rates are high, and if you do not have collateral or the right social standing, most banks will not even look at your loan application. This needs to change. There needs to be more accessibility, equality, and transparency in the system. Ayomide Condotti, CEO at Africholiday Travels, tells young entrepreneurs to apply for grants such as the YouWin program,Cartier Women’s Award, or the Etisalat Prize for Innovation. She suggests starting with a business idea that does not require much capital. Bilikiss Adebiyi-Abiola, co-founder of Wecyclers also supported this notion by advising that business owners learn how to bootstrap. Clara Ohakim, CEO of fine dining by Coco Limited, said that entrepreneurs should solidify their business pitches so that they are always ready to pitch their idea to an investor. “A private investor can always choose to fund your business idea; you just never know when and where you will meet them. So be prepared,” Ohakim said. And like many other places in the world, Nigeria is no different when it comes to there being a skills gap. The question remains: Where do you go if you need to find good local talent? Many employees lack the necessary technical and employable job skills needed to take on available jobs. Finally, there needs to be an effective support system and feedback loop from policymakers to businesses and vice versa. 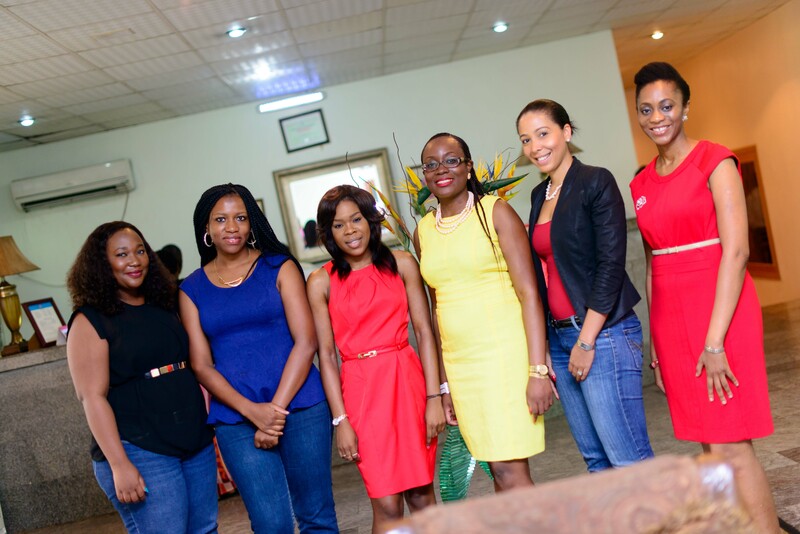 Many women entrepreneurs feel alone. They need a forum where they can safely discuss business challenges and successes. More entrepreneurs need to be encouraged. Building a sustainable business in Nigeria is not easy. Entrepreneurs should learn how the system works so that they can navigate and survive this challenging and difficult terrain.